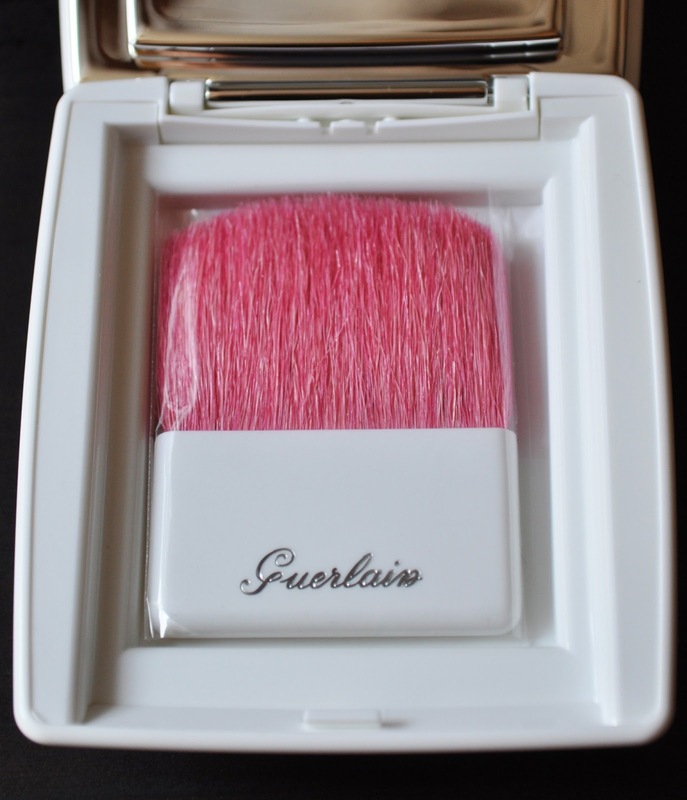 This limited edition, Asia Exclusive, Blush G Sakura Cherry Blossom Blush was the only item I picked up from Guerlain's Spring 2013 Blanc de Perle Collection; I'm still debating on getting the highlighting correctors...decisions, decisions. 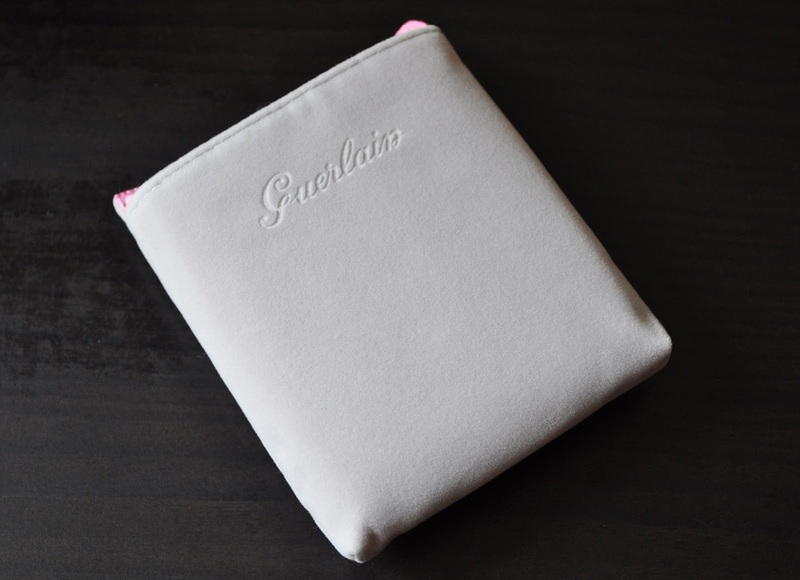 The Cherry Blossom Blush come with the standard, brand name embossed, velvety pouch, expect, the Blush G Sakura's pouch color is a lovely pale dove-grey, with a pretty sakura pink sateen lining. I love the contrast of the grey pouch and pink lining; I may actually keep this one. 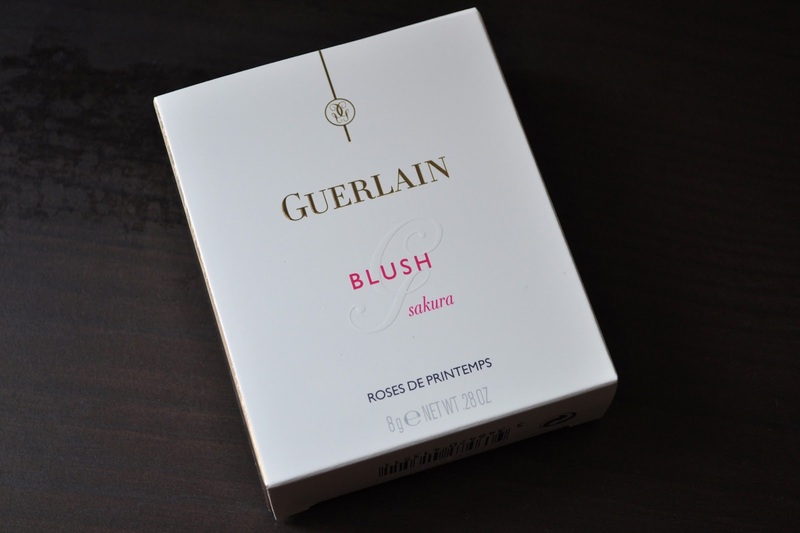 The packaging is exactly the same as the 2011 Spring Blush G Serie Noire blush, except the Blush G Sakura comes in a white lacquered case. Also, included in the compartment underneath the blush is this cute, yet useless, brush. When I was swatching this palette at the Guerlain counter, I must admit, I was less than impressed with the dry and tough texture, as well as the lack of pigment. I actually walked away, bought a few things from Addiction, and as I was about to leave, I thought I'd give it another go; and I'm glad I did. 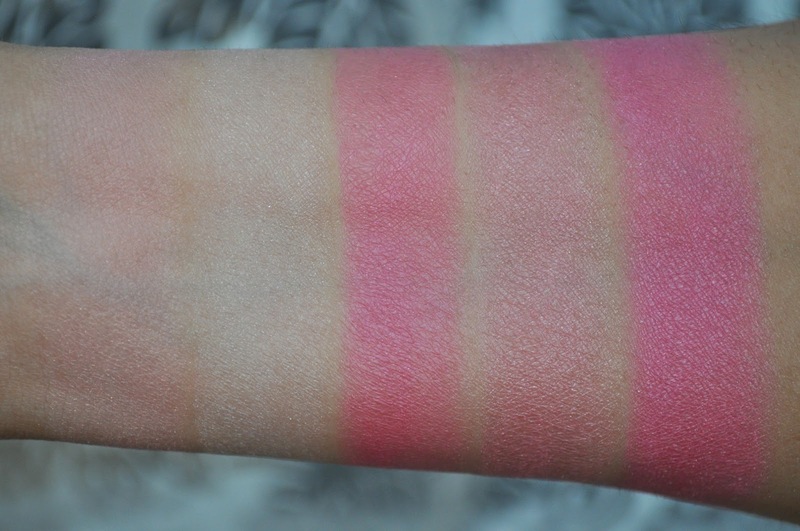 From left to right: swatches are top to bottom, and the last swatch is of all four shades combined. The Blush G Sakura Cherry Blossom Blush was a swatching nightmare! I was swiping vigorously to get any color payoff on my arm. 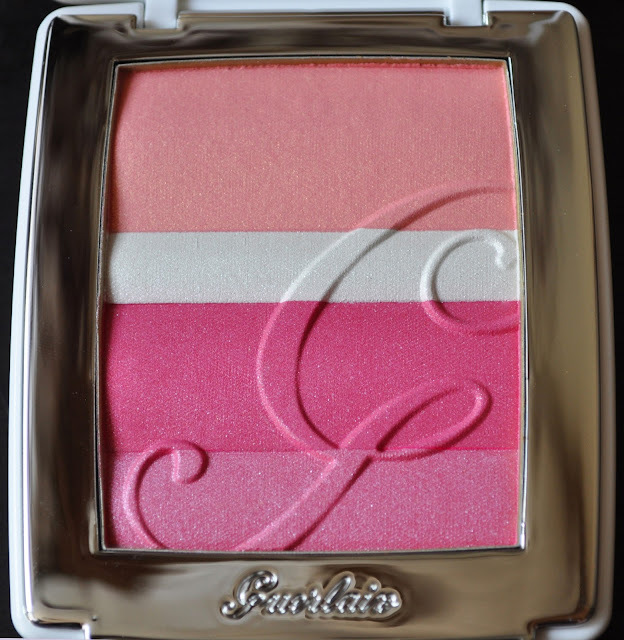 Although, this blush doesn't perform well on the arm, it really comes to life once it's applied onto the cheeks. The color is sheer, but it can be built-up. Also, there are some fine shimmers in the blush that gives a beautiful, luminous Spring glow to the cheeks. 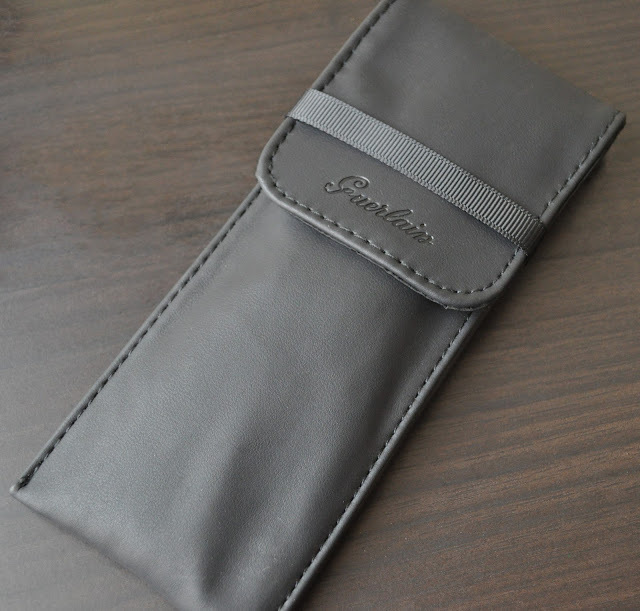 After purchasing two items, I got this gift with purchase brush set. The bristles are soft, the ferrules seem sturdy, and the handles are lightweight; let's hope they perform decently. 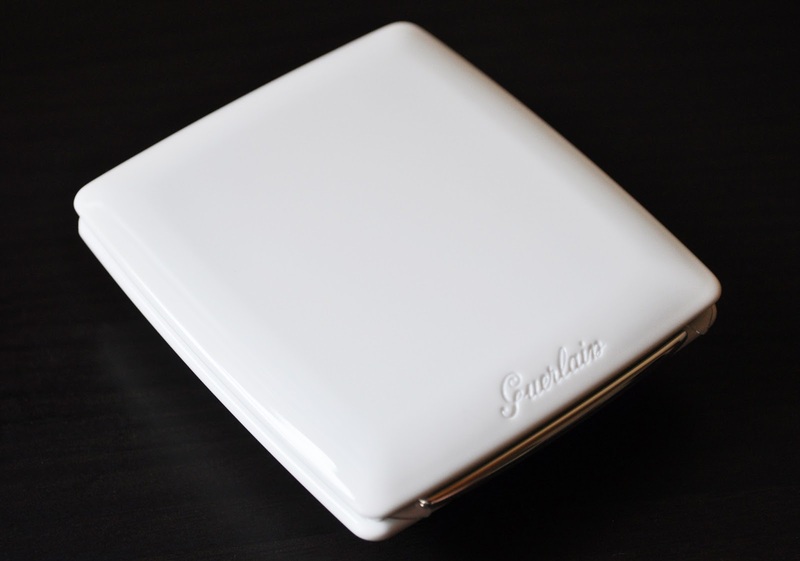 Guerlain's Blush G Sakura Cherry Blossom Blush retails for ¥7,700 (excluding tax). I'm not sure if the G Sakura Blush will be available in other countries, but who knows? Maybe you'll see it pop up in Nordstroms Annual Anniversary Sale, like most Asia exclusive items usually do. 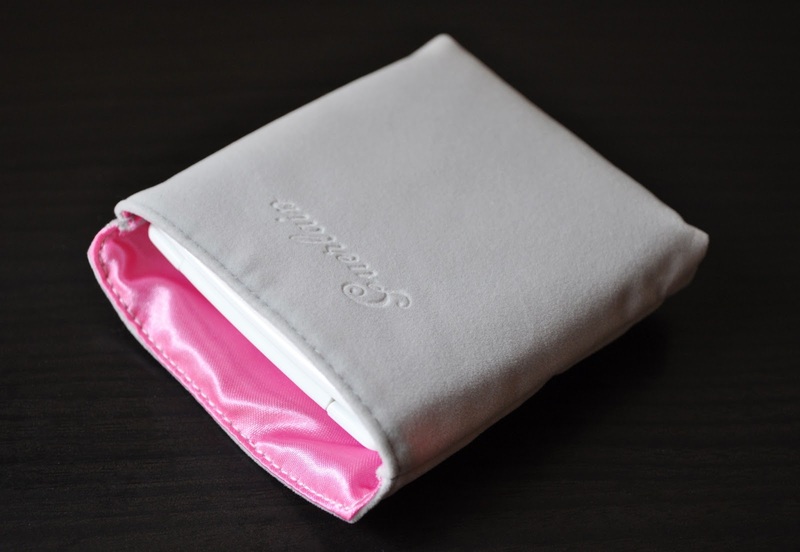 Did you purchase anything from the Blanc de Perle Collection? I had a friend pick this up for me in HK (how could I not? It's named for me :P) but I haven't worn it yet! Well, what are you waiting for darling??? Slap that blush on and post it!! Ooooh, I feel like the pinks look too cool for me, although I'm not normally a pink blush person anyway! 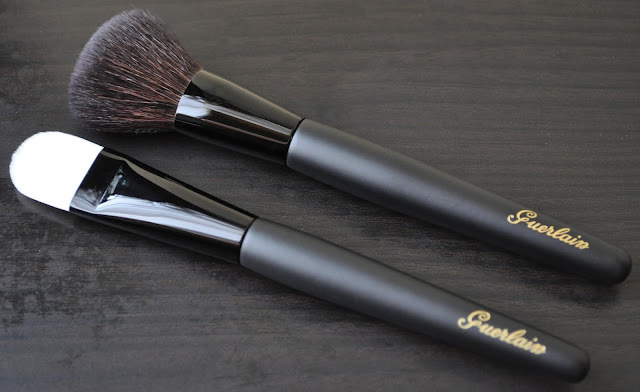 I think that brush included is cute, as always, but I can imagine it being useless. I had to leave my Parure de Nuit brush in the box because it's just too rough, despite the gorgeous teal colour! I tried the brushes, and they work well! Yay for GWP! Have you tried the Sakura cookies at Starbucks? Umai! The New Dye in Town! Running on Empty: March Empties!